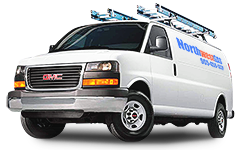 Northwest Gas specializes in sales and rentals, installations, servicing and maintenance of Commercial HVAC equipment in Toronto, Mississauga, Brampton, Oakville and the surrounding GTA. Our technicians install, service and maintain your HVAC systems with the highest quality commercial and industrial heating and cooling products. Northwest Gas can work on a wide range of commercial projects such as institutions, industrial low rise buildings as well as low and high rise office buildings. 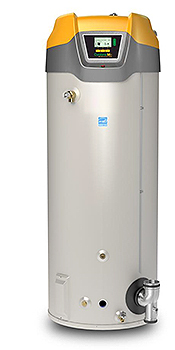 From installation to maintenance, you can count on the Northwest Gas team of highly trained heating, cooling and ventilation professionals to provide prompt and courteous service, while optimizing the comfort and air quality in your commercial or industrial space with our high efficiency HVAC systems.